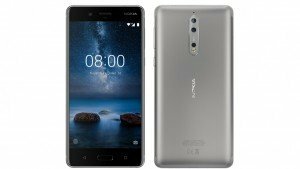 Nokia 3 is an Android phone made by the Nokia brand of phones, priced at Rs 9,499 in India. 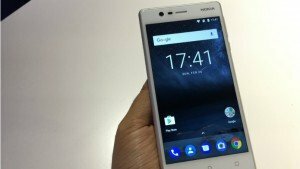 The Nokia 3 specifications include a 5-inch display and MediaTek MTK 6737 processor. 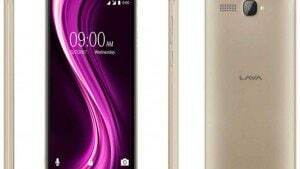 The device comes with 2GB RAM and 16GB internal storage along with an expandable microSD card slot. 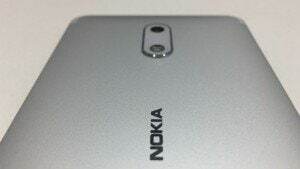 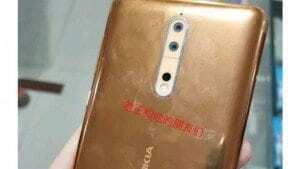 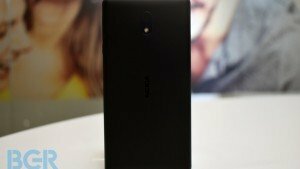 Both cameras of the Nokia 3 - the rear and the front - are of 8 megapixels (8MP). 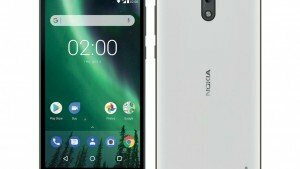 The Nokia 3 runs on the Android Nougat operating system. 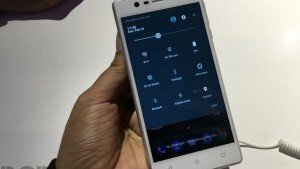 The phone has a 2,650mAh battery. 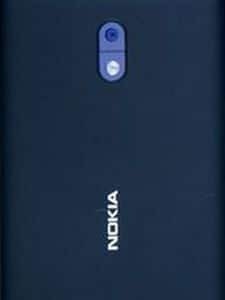 Traditionally, the Finland based company made Symbian phones, the operating system popular before iOS and Android took over the market with their smartphones. 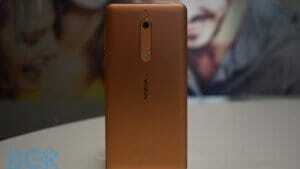 Nokia, a huge profit-maker started making losses because of its outdated technology in phones. 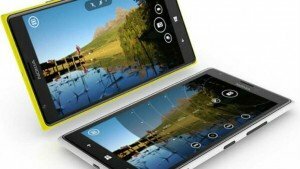 Nokia was taken over by Microsoft in 2014, after which it launched its Windows based phones Lumia. 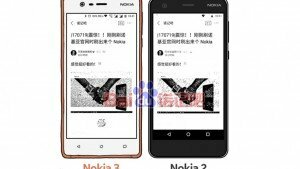 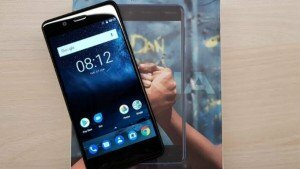 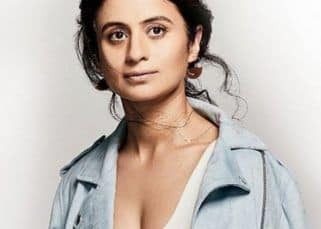 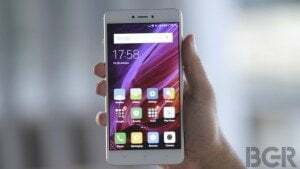 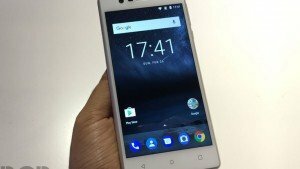 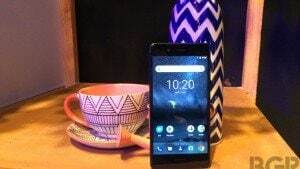 The company has recently launched the Nokia 3, Nokia 5 and Nokia 6 as part of its Android kitty.